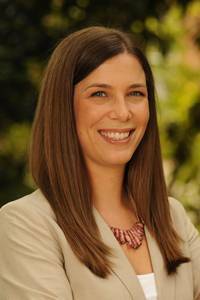 Jenna D'Adduzio is a fifth year doctoral candidate in the J.M. Tull School of Accounting, anticipating graduation in the Spring of 2019. Jenna focuses on financial archival research, and is primarily interested in the disclosure of financial accounting information and how various market participants use this information. Prior to joining UGA, Jenna worked as an assurance associate at Ernst and Young in Irvine, CA. She primarily worked on manufacturing and technology clients. Jenna earned her undergraduate degree from UC Santa Barbara and masters degree from Cal State Fullerton. In her spare time, Jenna enjoys cooking and going on runs with her dog Huckleberry.